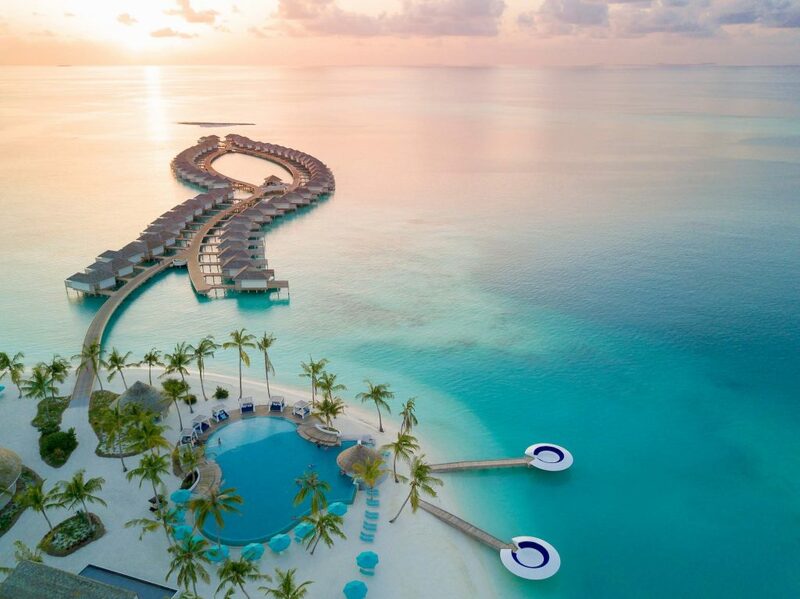 Coco Privé, a private island retreat in the Maldives, located in North Malé Atoll, Maldives, the island Kuda Hithi, Coco Privé can accommodate up to 12 guests and costs between US$8,000 and US$32,500 per night depending on the season. 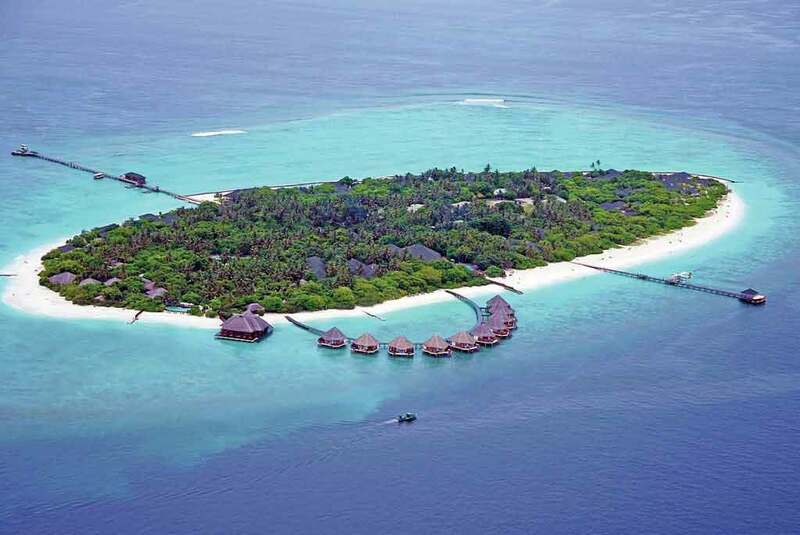 Sleeping up to 12 in total, accommodation comprises of one grand Master Residence and five villas for accompanying guests. The Master Residence is split into two levels. The upper level incorporates a spacious open bedroom, living area, and large master bathroom. A private upper deck with sunken lounge and Jacuzzi offers uninterrupted views of the turquoise waters of the Indian Ocean. The lower level comprises of a library, dining room, living room, cocktail bar and gymnasium with steam shower. 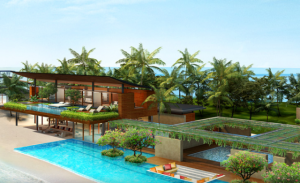 Two of the five villas have private pools, while the other three share an infinity pool. 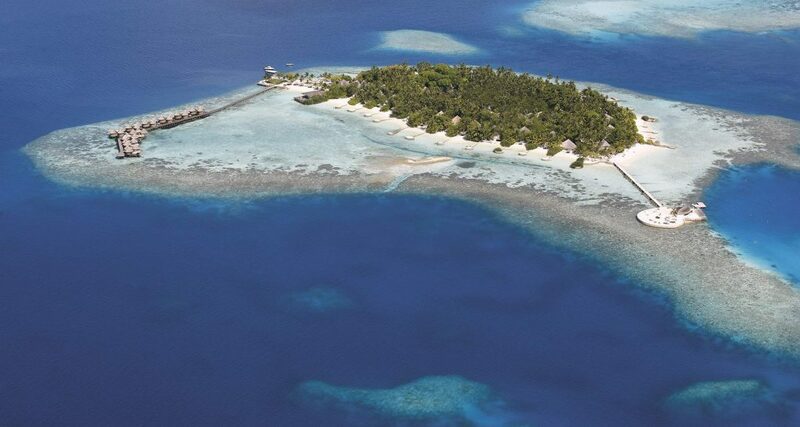 All Guests arriving at Velana International Airport will be transported via yacht, 30km north to Kuda Hithi Island.